Resources > Flooring > Which Carpet Is Best for a Basement? 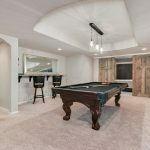 If you’re asking this question, you’ll first need to ensure your basement is waterproofed and/or that you truly have your heart set on basement carpeting. 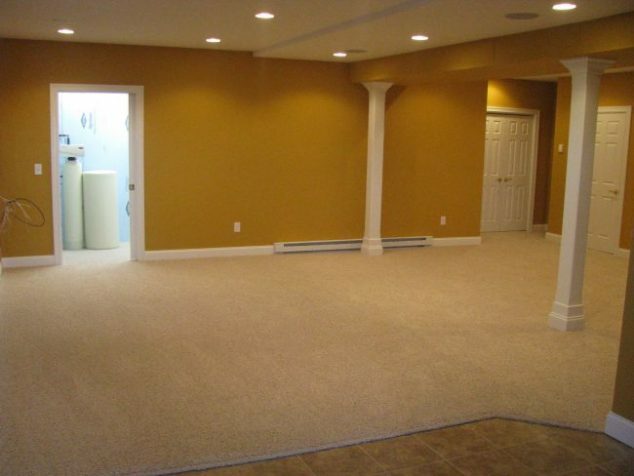 Most basements aren’t conducive to having quality, long-lasting carpet without enduring the cost to finish a basement. Of course, any finished basement is going to require eliminating any existing water problem you may have in your basement. Yet, even basements that don’t have any obvious water problems may suffer from high moisture levels. Leaky gutters, for example, can cause water to build around your basement concrete and moisture can be forced through even solid concrete walls. If you’re able to get your basement moisture to a reasonable level and keep it there, you should still take additional steps when carpeting a basement. Mold and mildew love moist, stagnant air, so you should try to create a dry, airy environment by installing an automatic dehumidifier and ceiling fans to keep the air moving. It will also help keep the room more comfortable. Carpet padding that has an anti-microbial built into it will also help keep the carpet from supporting mold or mildew. 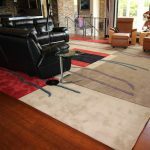 Although many additional considerations must be made before you can begin, once you’ve dealt with these discouraging factors, carpeting a basement shouldn’t require any specialized installation techniques. Choosing a loop, twist, or plush style carpet will also follow the same rules as your main floor carpeting. If you expect a lot of foot traffic, pet wear, or other abuse, you may not want to buy an expensive carpet that you’re going to need to replace in just a few years. 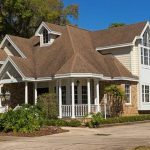 On the other hand, if you’re able to take care of your carpet, paying a little extra for carpet that may actually last 15 years may be the right decision. Along with carpet style, your choice of carpet fiber will influence the performance of your basement carpet. Consider carpet made from olefin face fiber. This product is very chemical-resistant in case you need to clean it with an aggressive cleaning solution (including bleach). Make sure the entire carpet is constructed of synthetic products only, not a jute-backed carpet. Jute backing is very similar to a potato sack, so you can guess how that would hold up to moisture. For all the possible problems associated with basement carpeting, the good news is that most basements aren’t exposed to direct sunlight. Many synthetic fibers fade under sunlight. If you’re able to keep moisture out of your basement, your carpet fibers should stay in good condition for many years. Carpeting a basement isn’t impossible, and if you like the soft feel of carpet fibers, it may very well be the answer for you. That said, even if your basement is unusually dry, some of the alternatives to basement carpet are likely to be cheaper flooring installations. 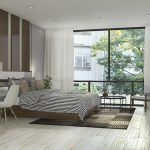 Nearly all basements have either concrete floors or concrete subflooring. 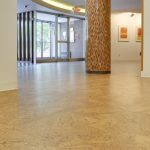 Concrete staining and finishing can create a smooth, decorative surface from your concrete that will also be warmer than you probably imagine. Or, you can throw down a few rugs in high foot traffic areas. 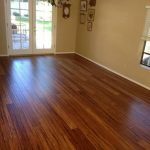 Chances are refinishing your concrete floor will yield a sharper-looking, longer-lasting floor for less money. You can then use this money to put in a wet bar, flat screen TV, a nice billiards table, etc. Need to find a pro for your basement carpet?